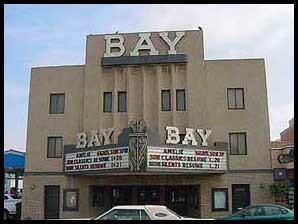 This news is a month old, but for those who haven't heard: the Bay Theatre in Seal Beach closed on August 2. The Bay featured second-run movies on weekday afternoons, but more important for classic movie fans, the theatre's schedule included repertory programming: each week, a different film from yesteryear would receive a trio of screenings on Sunday, Monday, and Wednesday. (Why not Tuesday? We never learned.) Though not specifically geared toward the dark side, the Bay frequently included horror and science fiction titles - and not only during Halloween. Titles such as SLEEPY HOLLOW, THE SHINING, GREMLINS, A CLOCKWORK ORANGE, GHOSTBUSTERS, and THE HAUNTING showed up with pleasing regularity, and October was a virtual feast of spooky screenings, often with the lobby decorated for the season. Sadly, Hollywood Gothique never made the trip down below the Orange Curtain to enjoy the Bay Theatre; the theatre was more like a Facebook friend or a pen pal than a neighbor to us. 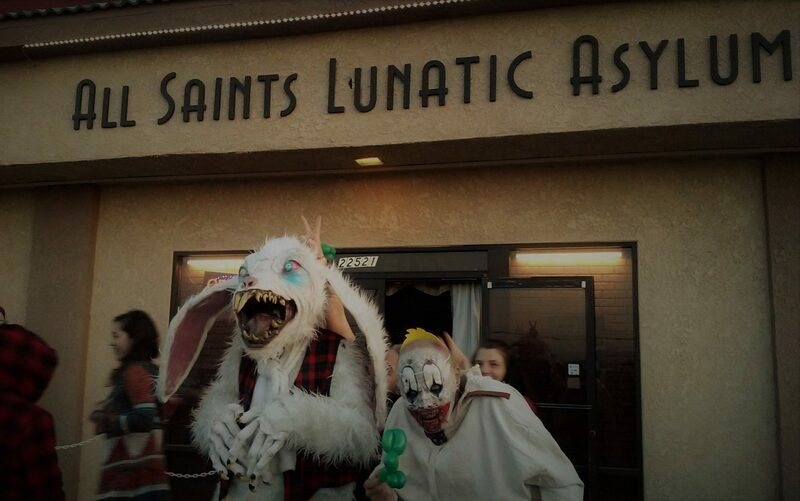 Yet it was nice to know they were there, and we always planned to visit in person one day. Maybe, just maybe, that day will come. The Bay's official website advises potential viewers to check back for news of the theatre's re-opening. We certainly hope that comes to pass.